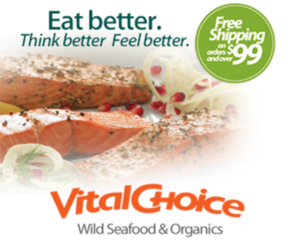 Vital Choice is a great source for home delivery of the world's finest wild seafood and organic fare. 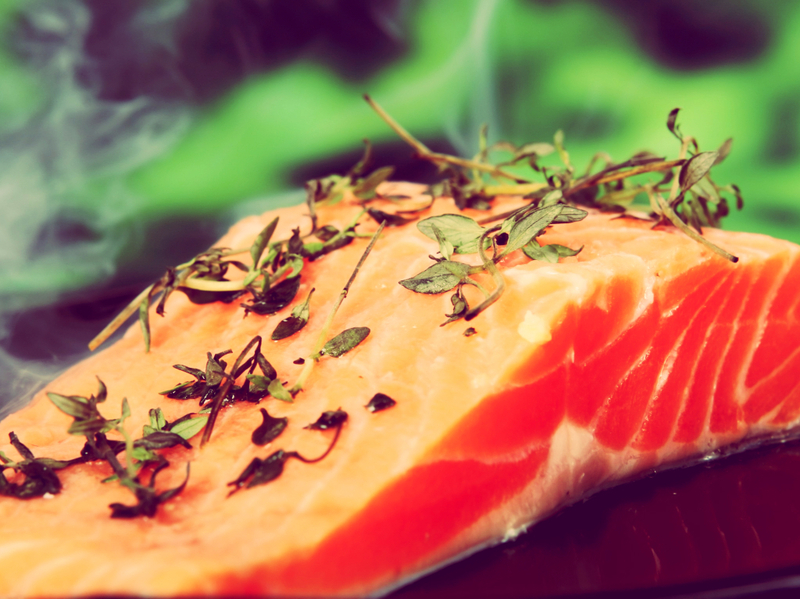 Vital Choice offers fish and shellfish from fisheries that are either certified sustainable, or marked as sustainable by experts such as Monterey Bay Aquarium Seafood Watch program. Check out the company's sustainability profile here.